There is a really great deal on a beautiful home in Oxbow! 109 Frazer Ave has an amazing view of the river valley and is located in a very calm and quiet part of town, only a short walk from the downtown core. For further information, please contact Lilli Rau at 306-483-2019. 😎 Hover your mouse over the photo for a description of the room. 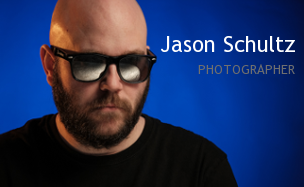 This entry was posted on February 29, 2012 by schultzphotographic. It was filed under Architectural Photography and was tagged with 109 Frazer Ave., Available, House for Sale, Housing, Oxbow, Real Estate, Real Estate Photography, Saskatchewan.